Dr. DeCrescenzo is a past president of the Main Line Dental Society, and a former board member and current member of the Academy of Stomatology. 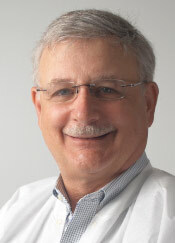 Dr. DeCrescenzo has also earned the title of Fellow in the Academy of General Dentists. I endorse this dentist highly because I know him to be sincere, caring & conscientious in his delivery of care to his patients.